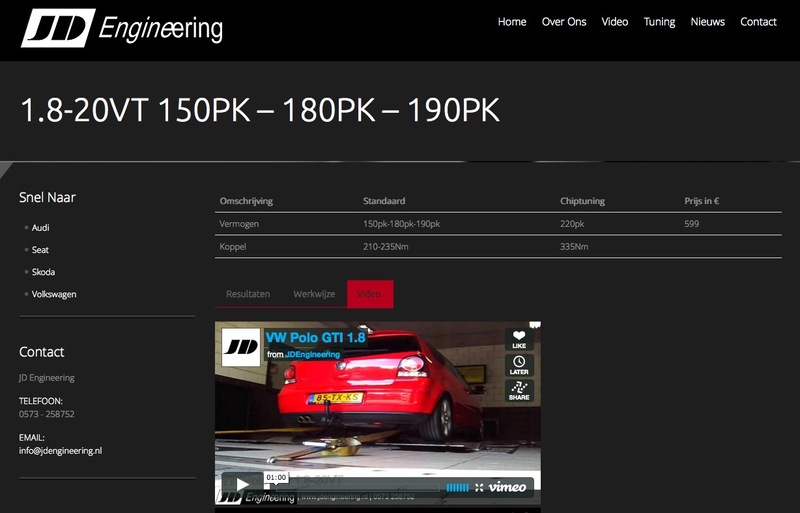 Teamed up with Driveaholic.nl to shoot some videos of his awesome daily driver, a BMW 140i M-Performance edition with a whopping 370BHP 590Nm (JD Engineering Dynaflow dyno proven, bone stock ECU and no modifications). Car feels very planted with the wide Michelin Super Sport tyres wrapped around the black BMW 18″ wheels. Suspension and geometry feels good, the power delivery feels very smooth and it never feels dangerous or out of place. Had nog geen fatsoenlijk filmpje gemaakt van het uitlaatgeluid van de Renault Clio RS II Phase 1 met Elia einddemper. Gefilmd met Nikon D5100 / Nikkor 17-55mm / Rode VideoMic Pro. Met dank aan Joost!